We should applaud the vision and action of Ken Poole, Head of Economic Development at Cardiff Council and the Cardiff Business Council of selling Cardiff to key international investors at the MIPIM Property Conference in Cannes this week. 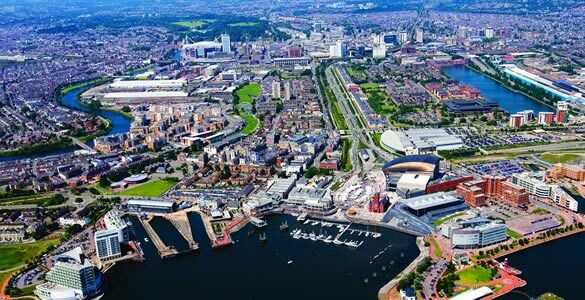 Unless we display to the world what makes Cardiff and its region so special, we have limited chance of growing our fragile economy. Many other cities are represented at Cannes and contacts made will be crucial in the continuing draw to attract new inward investment to the area. I look forward to hearing about this week’s conference in detail in due course, which I am very confident will have been a success. Well done Ken and your team!